IT’S FINALLY READY!!!! After months of hard work, an amazing creative team and a couple (ok, a million!) ideas, it’s finally ready – our new look! 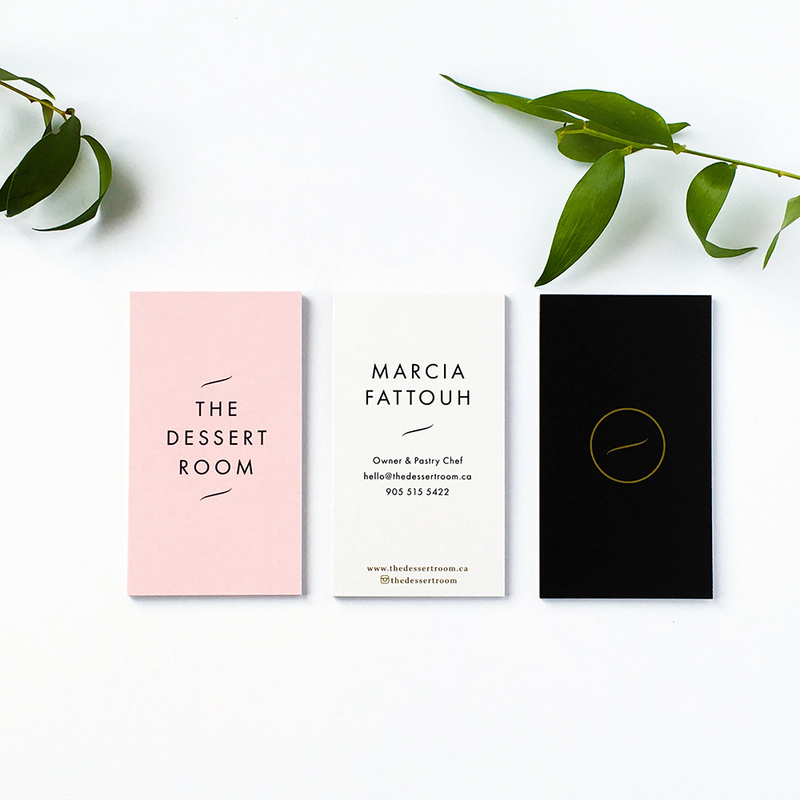 The Dessert Room has completely rebranded and we are head over heels in love! Designer and Illustrator, turned dear friend, Ivonne Karamoy, took our mood, vision, and style and created something that is so perfectly fitting - it feels like home. Our new look emphasizes the modern simplicity and touch of classic romance that The Dessert Room embodies. Of course, this new look needed some new pics to go along with it and we are so excited that we could work with the very lovely and talented Christine W Photography to capture this on camera! A BIG thank you to Ivonne and Christine for bringing this vision to life so perfectly and to our followers, friendors, and our beautiful couples of the past and future for your constant love and support! With love and thanks xo.